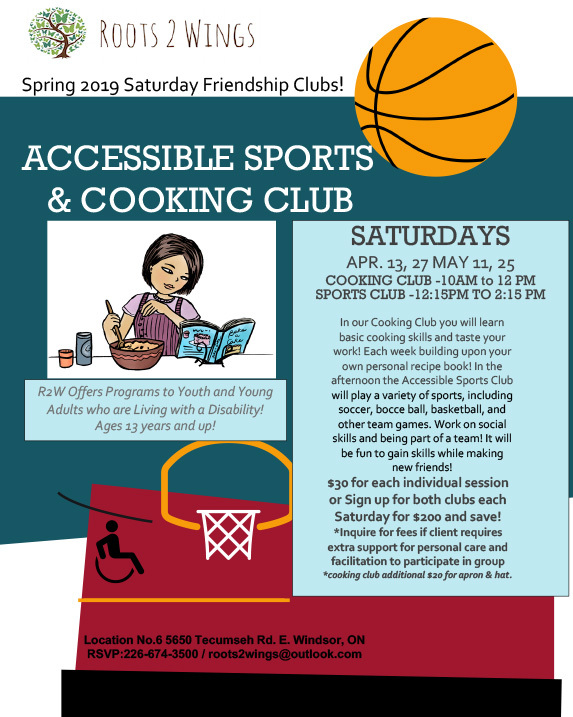 10:00 am Spring 2019 Saturday Friendship Clubs begins soon! 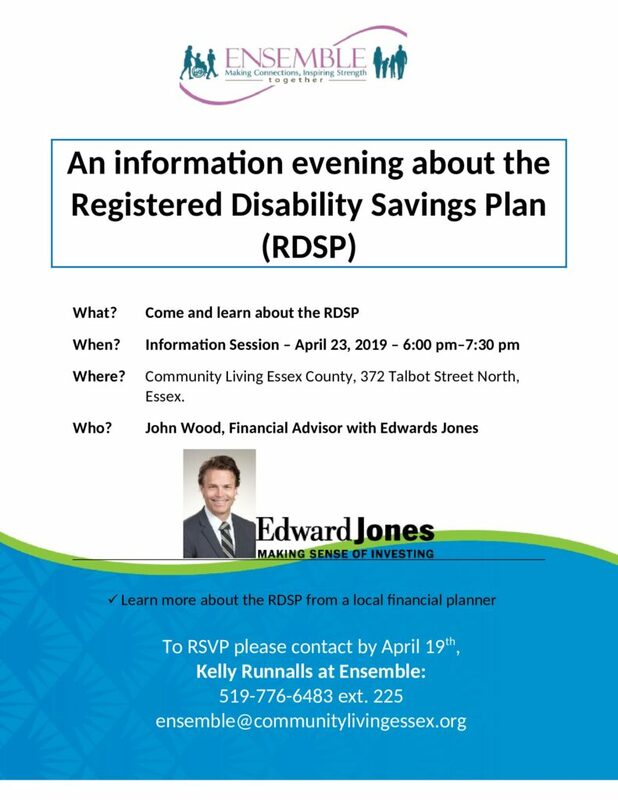 Please join the Cooking and Sports Clubs that Roots 2 Wings is offering beginning April 31, 2019. Location: No.6 5650 Tecumseh Rd. 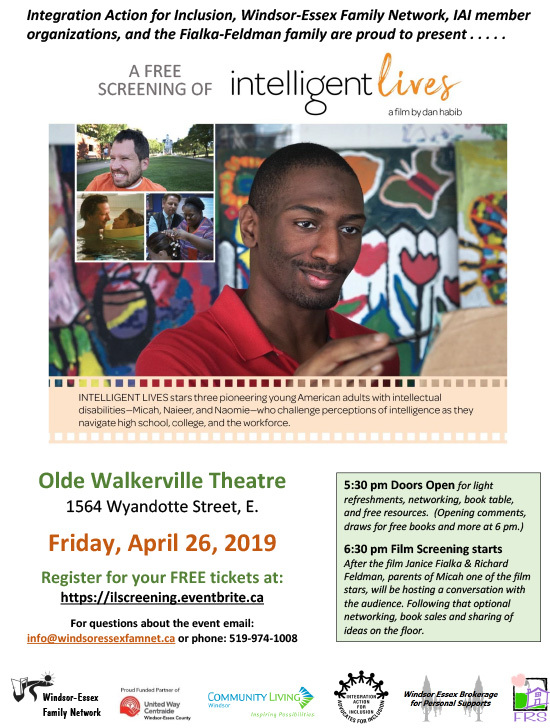 E., Windsor, ON RSVP: roots2wings@outlook.com See flyer below for more information.